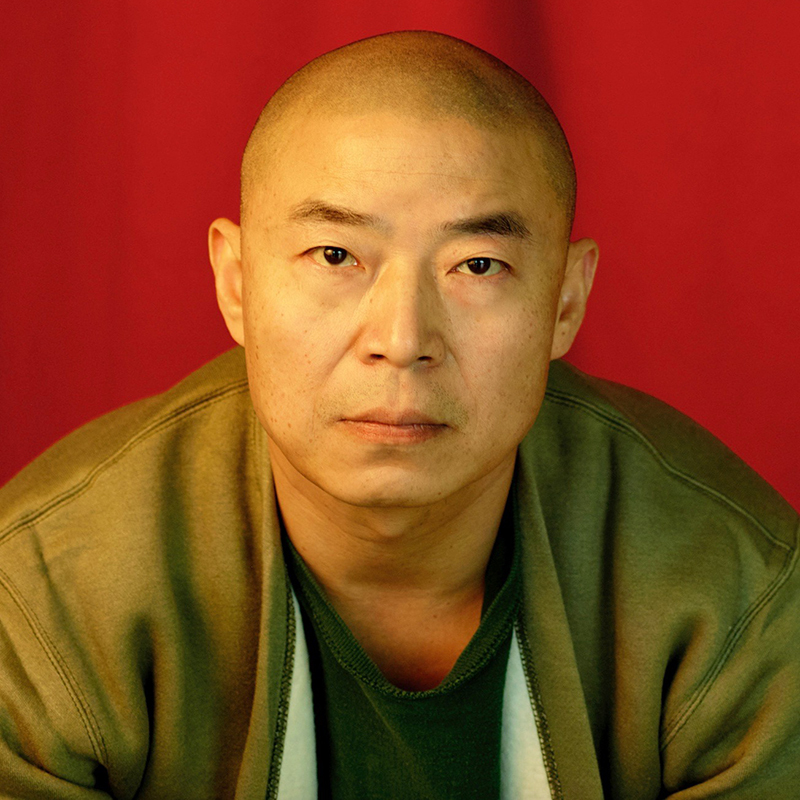 Born in 1966 in Beijing, Zhu Wei is a contemporary artist and an explorer of Chinese contemporary ink art. His ink paintings began to show up in large international exhibitions from 1993, and have since been featured in over 300 shows world-wide. More than thirty different albums of his paintings and retrospectives of his artworks have been published. 45 domestic and foreign museums have added his more than 70 artworks to their collections. He devotes himself to contemporize Chinese ink and color on paper, and make it become an important integral of world contemporary art. Group Exhibition, "Beyond the Grid", Singapore Tyler Print Institute (STPI), Singapore.